At Rise RegenMed, we believe in preventative medicine. But even with the most dedicated, consistent health habits, our bodies become stressed by pollutants, toxins, injuries, and time. Regenerative Medicine goes a step BEYOND preventative medicine. It uses the body’s own healing mechanisms to restore optimal vitality, strength, and beauty…no matter what life throws your way. At Rise RegenMed, we believe in preventative medicine. But even with the most dedicated, consistent health habits, our bodies become stressed by pollutants, toxins, injuries, and time. Regenerative Medicine goes a step BEYOND preventative medicine. It uses the body’s own healing mechanisms to restore optimal vitality, strength, and beauty…no matter what life throws your way. Restore strength and reduce pain with cutting-edge injection therapies that speed healing. Restore youthful tone and radiance with this safe, natural, and effective alternative to Botox and fillers. 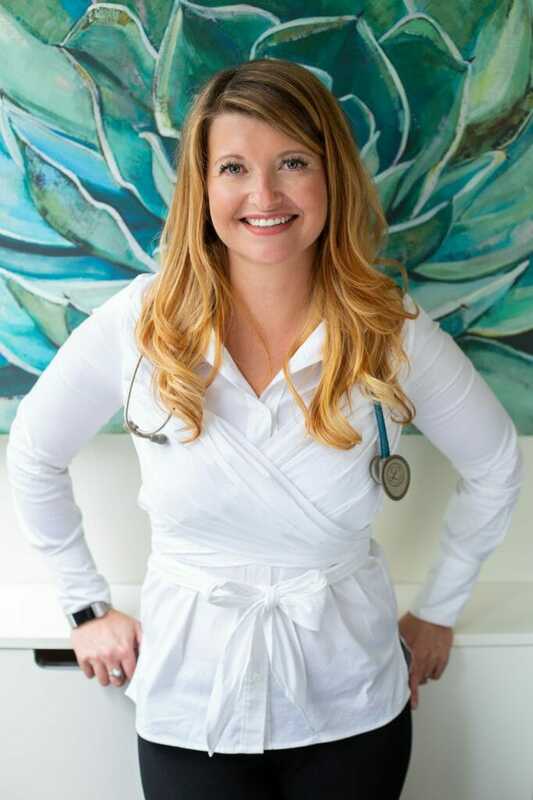 Dr. Sierra Storm, ND, specializes in restoring the natural health and vitality of your body, preventing and treating illness, and relieving acute and chronic pain. A regenerative medicine specialist with a dual focus on pain care and aesthetics, she works with people of all ages who are ready to live pain free and feel their best. 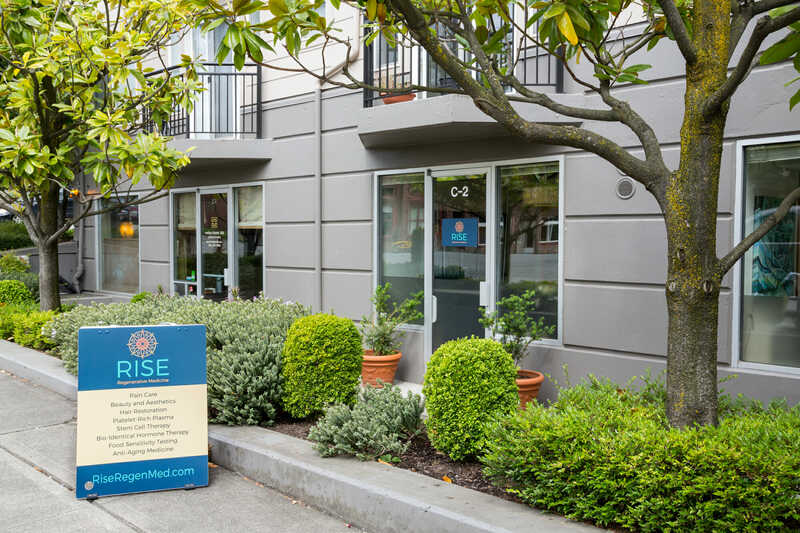 At Rise RegenMed we help high-performing, driven, active professionals heal their joint pain for good. Dr. Storm offers permanent relief so her patients can get back to living a life that is full of the activities that bring them joy. She also offers cutting-edge beauty and aesthetic treatments to help skin regain its youthful vibrancy without Botox or fillers. It’s time to rise up and thrive. Send an email to Hello@RiseRegenMed.com or call us at (206) 660-2349. 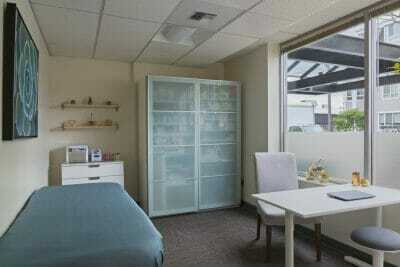 KENT PATIENTS To contact Dr. Storm at her Kent office, where she will continue to offer pain care, hormone therapy, food sensitivity testing, and natural treatments for anxiety and depression, call (253) 854-8880.